After the Emelyan Pugachev Rebellion (at the end of 18th century) some restrictions concerning Tatar people were lifted. 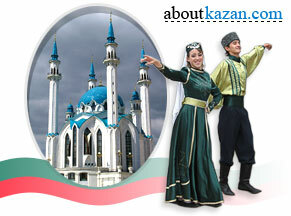 Once again Tatar people religion and commerce, education and culture returned to Kazan city. As time goes by two main districts of Kazan city were formed. The "Russian" part - Kazan Upper town with Kremlin and the "Tatar" part - Kazan lower town. 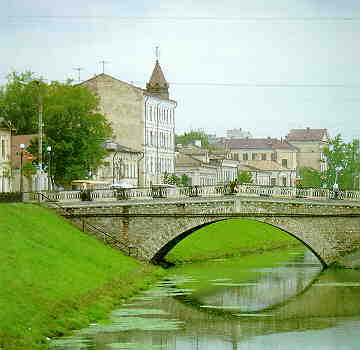 Russian merchants and craftsmen lived in Kazan Upper town and Tatar merchants, craftsmen - in Kazan Lower city. Bulak canal and Kazan lakes (Far, Middle, Near Kaban) were the border between two towns and in fact the border between two worlds - West and East. Both parts of Kazan city developed in its own way and were living its own life. That contrast was especially interesting for Kazan city visitors. In the 19th century, well-known Russian writer and politic Alexander Herzen wrote: "Kazan city is very important for Russia because Kazan is the place where two worlds meet. 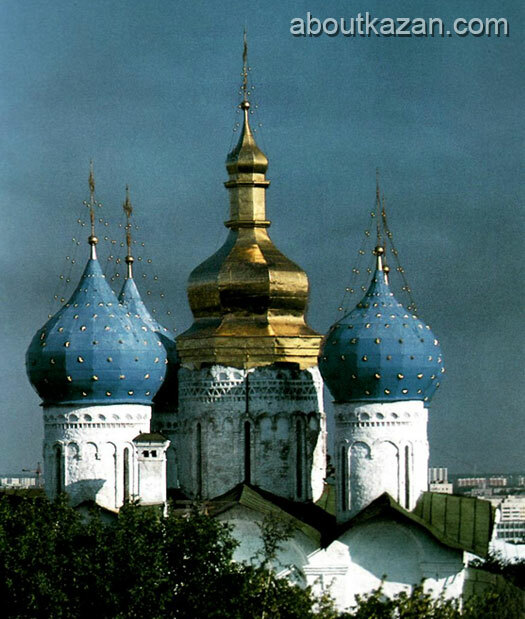 Kazan city has two origins, the West and the East, and you can see them at every cross-roads." The most interesting for foreigners was of course the original, Tatar culture styled Kazan Lower town.